Please join us for our 26th Annual Meeting on Tuesday, December 5th at 6:00 PM at our office in Ypsilanti. In addition to case updates, we will vote on our Board of Directors and the 2017-18 budget, and hear about the State of the Organization. A casual dinner will be served. Please RSVP by December 1st to kcuhran@fhcmichigan.org or by phone at 1-877-979-3247. As always, your support and participation are greatly appreciated. This is our chance to thank you in person for helping us work toward ending housing discrimination in our communities. 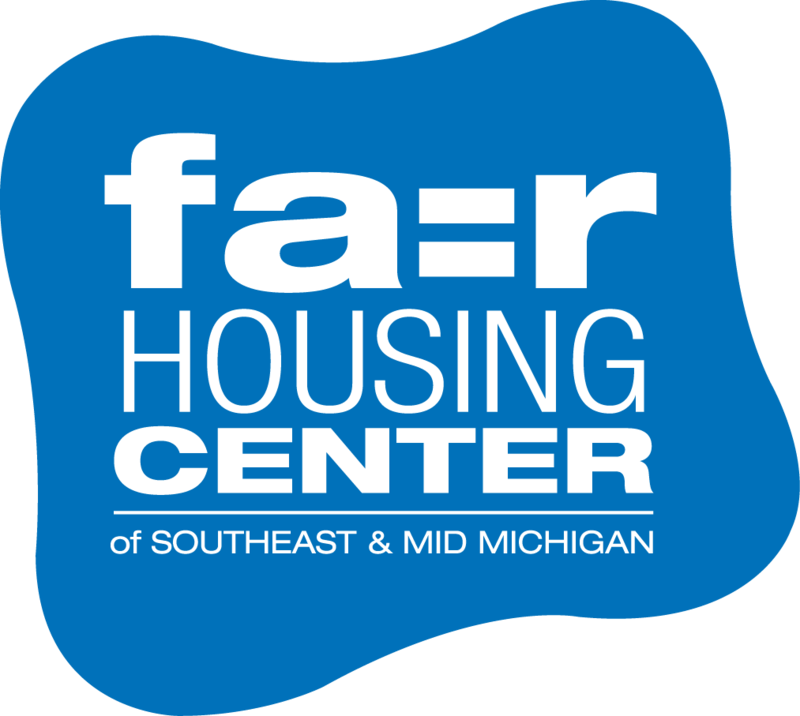 This entry was posted in About FHC, Events and tagged annual meeting, Fair Housing Center of Southeast & Mid Michigan, member, volunteer. Bookmark the permalink.